Workers on the London Underground have been told to stop greeting people by saying ‘ladies and gentlemen’, for a very good reason. Workers will use phrases such as ‘good afternoon everyone’ as the city takes steps in the right direction to become more gender-neutral. The familiar pre-recorded announcements are set to be changed, and written guidance given to staff is being reviewed also. We want everyone to feel welcome on our transport network. 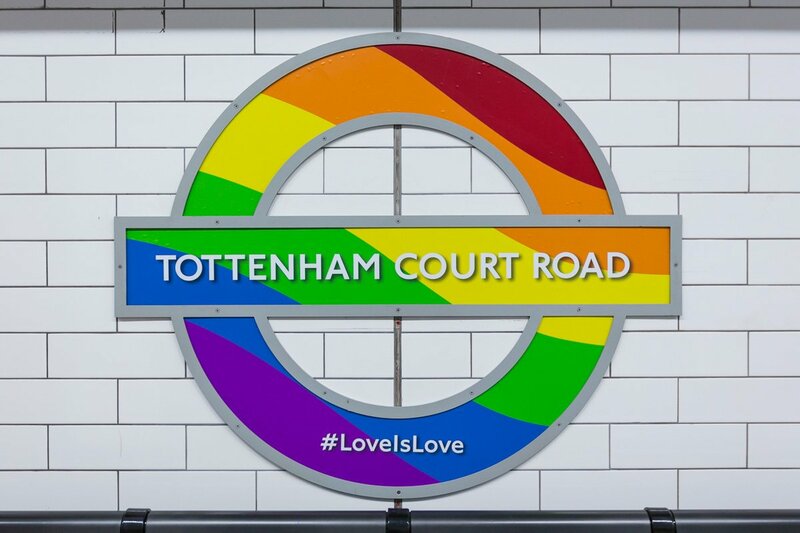 Campaigners and LGBTQ+ activists have been trying to persuade TfL to make the change for months. Concerns emerged last year when Aimee Challenor, 19, was on the phone to TfL’s Oyster Card helpline when she was told she ‘didn’t sound like a Miss’, writes the Evening Standard. This caused an outcry from the Green Party, who Aimee works for as a spokesperson, and calls were made for the Mayor of London to apologise. 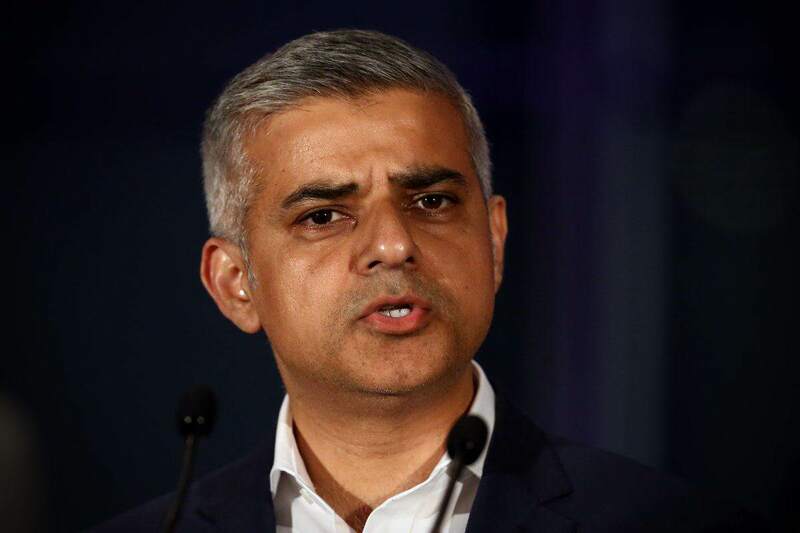 Responding to a question from Green Party politician Sian Berry at a Mayor’s Question Time last month, Sadiq Khan addressed the issue. I am aware that some customers may not relate to or feel comfortable with the way that certain station announcements are made. I am keen that TfL addresses these concerns by speaking in a more neutral way when referring to gender. 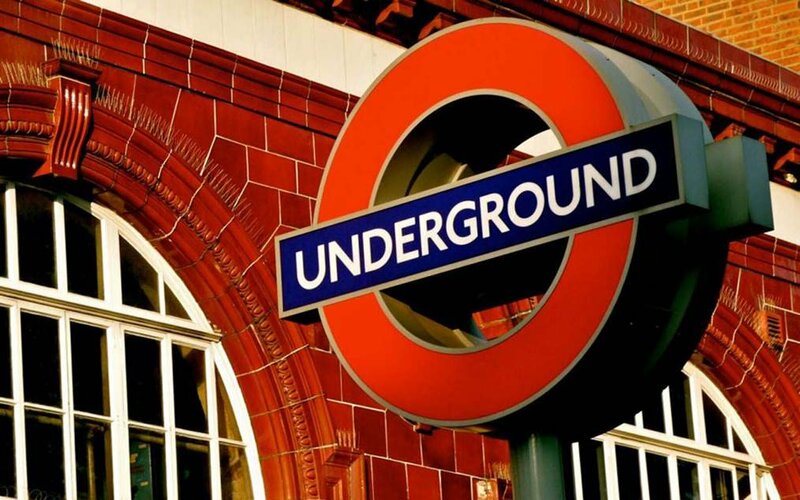 TfL has made a commitment to transition from gender-specific phrases like ‘ladies and gentlemen’ which are currently used in announcements, to a gender-neutral alternative such as ‘good morning/good afternoon everyone’. TfL has briefed its staff on this, though from time to time, well-meaning staff may still use the term ‘ladies and gentlemen’. If this happens frequently, TfL will issue reminders to staff. Times are changing, for the better, for everybody.